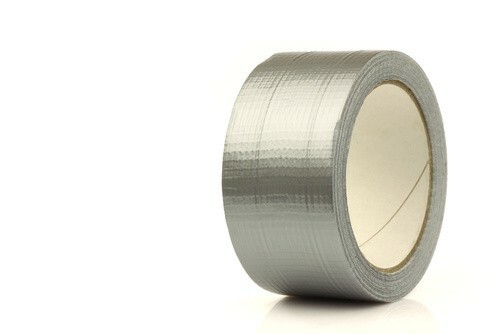 Versatile and reliable, silver cloth tape is a very common tape found in many industries. It's useful for joining, binding and sealing as well as edge protecting whilst sanding or painting surfaces. Before application, test the surface to ensure it has the desired effects - improper use may leave a surface damaged or may not work as expected.